Me, Myself & Tea offers a range of herbal teas designed to improve and maintain a healthy lifestyle. 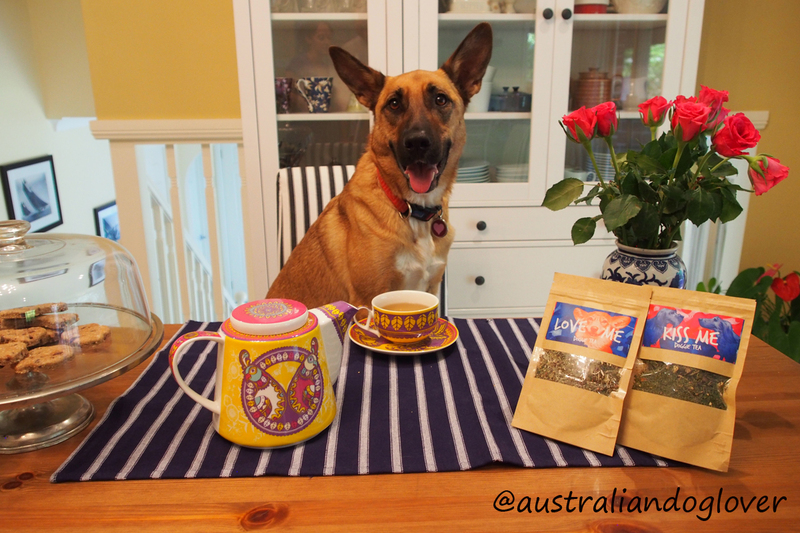 Its founder, Jenna Schroder being a dog lover, she then went on to develop Australia's first range of doggie teas. You might think the concept of a herbal tea for dogs is a little crazy however the certified organic herbal ingredients of this Doggie Tea range were approved by a holistic vet to keep our furry friends healthy and happy. 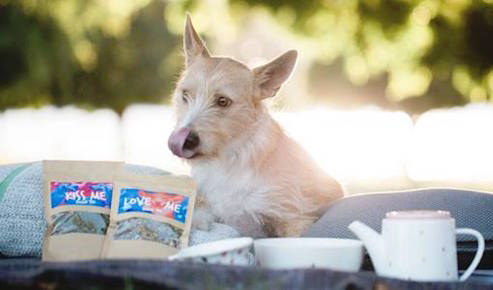 Your pup can choose to lap up one of two herbal tea blends: Love Me or Kiss Me, which you can serve chilled on hot summer days and slightly warm during winter. 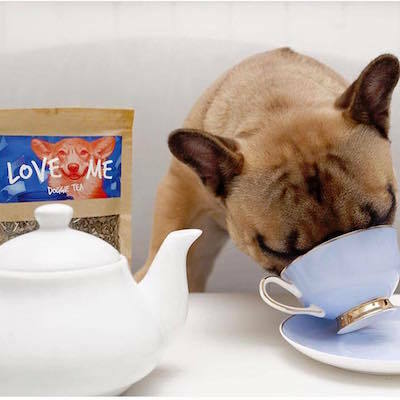 Love Me is a holistic tea for dogs that promises to improve your dog's general health and wellness by promoting longevity, assisting organ function, building resistance to illness and assisting with anxiety. 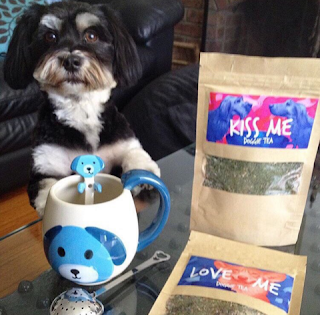 Kiss Me tea is an antibacterial and antimicrobial tea for dogs designed to improve doggie breath from the inside out. It fights stinky dog breath by improving digestion and nutrient absorption to assist with your furry friend's canine halitosis, gingivitis and mouth infections. Both tea blends are blended and packaged in Australia. RRP: $15 for Love Me or Kiss Me (30g of loose leaf tea) or $28.50 for the Doggie Tea Bundle. Disclaimer: product supplied by Doggie Tea for editorial consideration. PLEASE NOTE: Always talk to your vet to determine any potential interactions with your dog’s medications.